Just arrived back from a test sail with my chosen "Bloody Mary" handicap open meeting jockey. 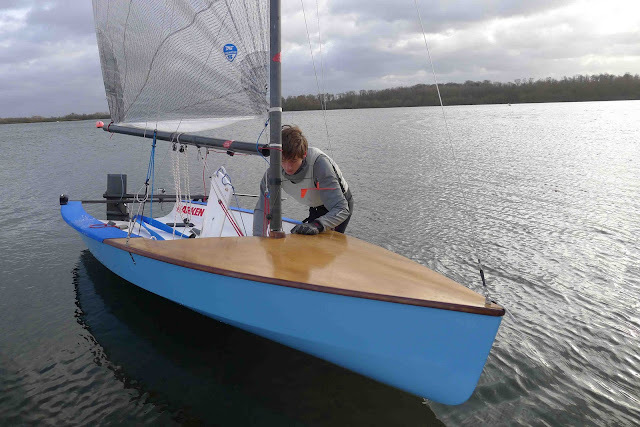 A very talented young sailor called Piers Hugh Smith (16yrs 68kg). Someone to watch I think. He handled the boat very well (no chickening out on the gybes (Mr Barton) ;-) ), especially well considering the strong and gusty conditions. 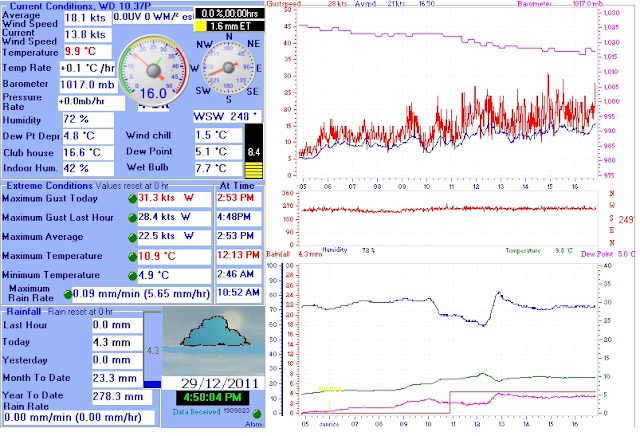 Pretty similar conditions to the Y&Y test sail... with one particularly nasty gust which came from nowhere, (30knts) at just after 3pm (check the stats image below) which caused Piers a gigantic wipe out of epic proportions. 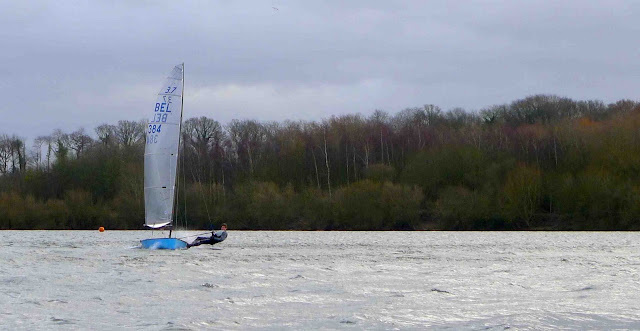 The conditions varied wildly as they always do a B.S.C ranging from lulls down to 10knts. GoPro footage will be posted when available.